Motorbike Couriers, Sameday Courier, Warrington, Manchester, Liverpool. 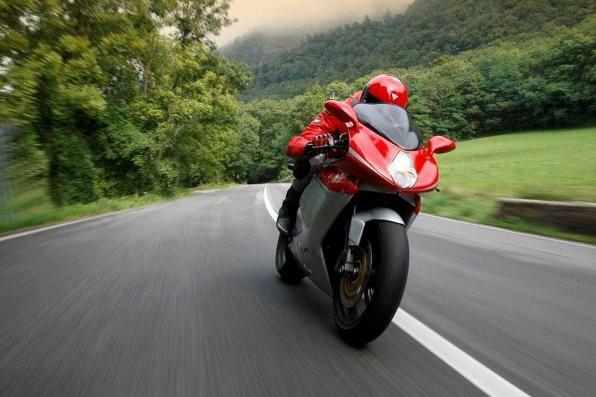 Spartan Motorcycle Couriers are one of the fastest and safest courier services serving the UK. Motorcycle couriers are mature advanced motorcycle riders with at least 25 years riding a motorcycle. Staff use high performance motorcycles and state of the art satellite navigation. On time same day delivery is guaranteed and we haven't missed a delivery deadline. Motorcycle Couriers deliver time critical consignments such as documents, parcels, packages, medical samples, cremation ashes the same day / next to anywhere in the UK. Motorcycle Couriers in Warrington, Widnes, St Helens, Manchester, Liverpool, Cheshire, Merseyside, Greater Manchester, North West England and North Wales. Spartan Motorcycle Couriers Same Day UK / Next Day UK deliver important items for a lot of trade sectors all through the United Kingdom. No matter what your company is involved with, be it production, publishing, finance, legal matters, computer supplies or health-related products amongst lots of others. Spartan Motorcycle Couriers Sameday UK can certainly offer rapid transport options tailored entirely to the needs of your organisation. Be it a simple A4 envelope, an important document or valuable item, we can arrange efficient and affordable logistical solutions for your business. We deliver right across the United Kingdom so whether you require a same day courier delivery to London, a same day courier in Manchester, sameday couriers in Liverpool or a same day delivery service to Birmingham or North Wales, we can dispatch a motorcycle courier to any major city in the UK. So if you need a package or parcel delivering fast and on-time, you’re in the right place as we here at Spartan Motorcycle Couriers are experienced and reliable couriers based in Warrington, Cheshire who offer our services nationwide. Offering same day delivery 24 hours a day, 7 days a week, 365 days a year, we can respond promptly to urgent requirements as well as managing demands by scheduling daily, weekly or monthly deliveries well in advance. We are immensely proud of the fast and efficient service we offer, delivering your package to any UK mainland destination at any time of the day. For further information please visit the main Spartan Motorcycle Couriers website. All rights reserved Spartan Motorcycle Couriers. 2016.